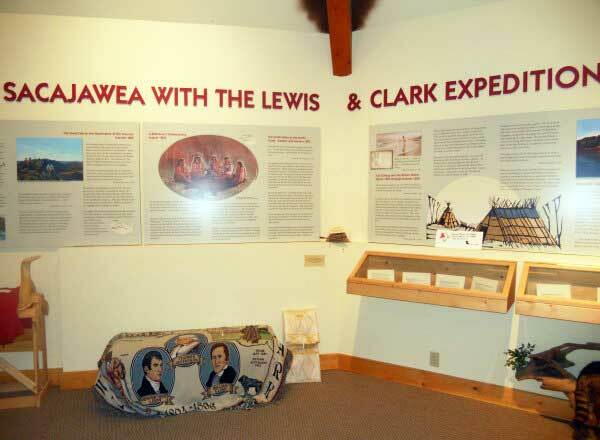 The Interpretive Center includes exhibits that focus on Sacajawea, her role in the Expedition, and the Agaidika Shoshone-Bannock perspective. 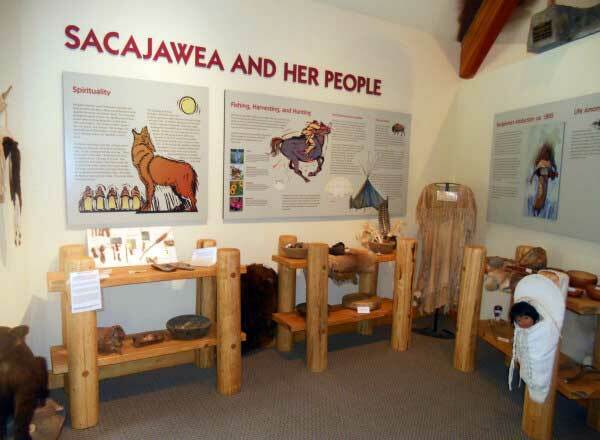 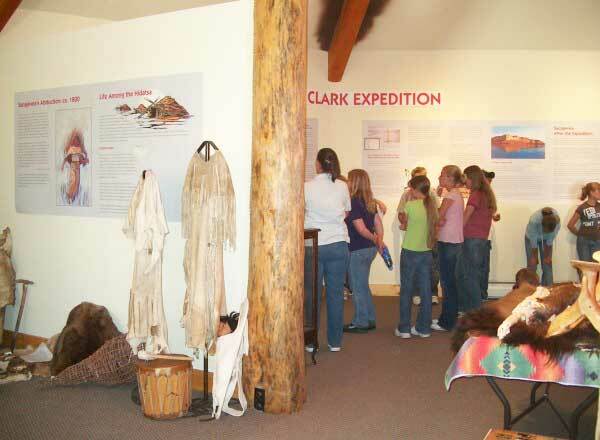 Artifacts such as Agaidika Shoshone-Bannock beading and crafts, other interpretive displays, knowledgeable docents, and a small gift shop with books, DVD’s, hats and other items for sale await the visitor. 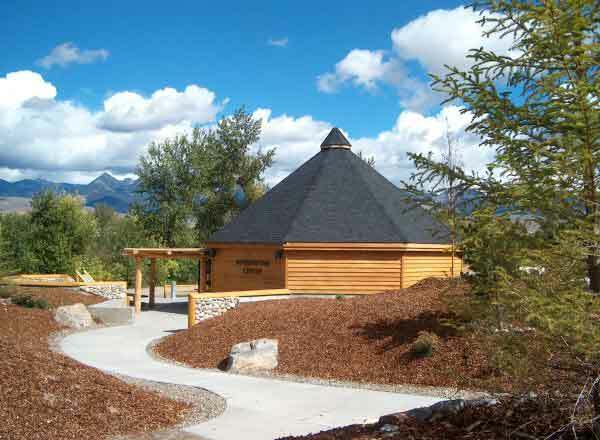 Plan to spend some time when you visit as we have lovely walking trails, and plenty to do.